Want to recharge your writing? 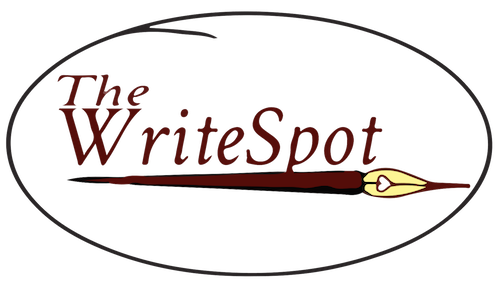 Welcome to The Write Spot - an online writing community offering inspiration and writing prompts to spark your writing. Contact Marlene if you want to post a book review. 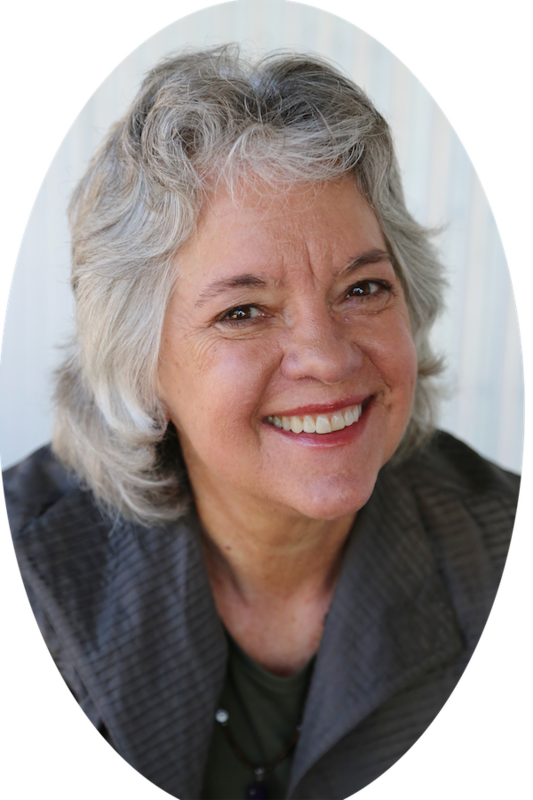 Click on Writers Forum, Jumpstart or Resources for writing events in Northern California. April 2, 9, 16, 23 • Jumpstart does not meet Tuesday mornings in May. Now available: The Write Spot: Reflections is a treasure chest of short stories, vignettes, and poems that inspire readers to become writers. If you want to write and don’t know how to get started, this book is for you. If you are a writer and feeling stuck, this book is for you. If you read for enjoyment, this book is for you. Reflections includes a resources section for writers. $15. Amazon, Copperfeld's Books, JavAmoré Café and Book Passage. April 18 Poet and Writer Iris Jamahl Dunkle will talk about research, intensity and the art of crossing genres.